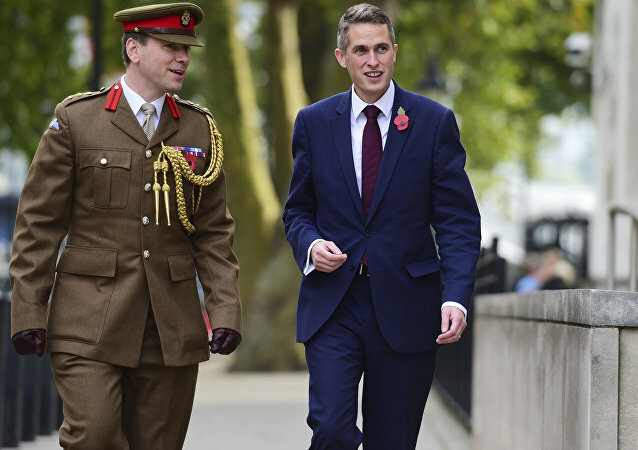 Williamson nonetheless rejected the notion such high-tech innovation would lead to humans being phased out of the Navy, stating automation wouldn’t "replace the sailor", but is designed to "free them up for more essential operations elsewhere". The new department under the India-Russia Inter-Governmental Commission on Military Technical Co-operation will be headed by a high-level official of the integrated defense staff. The integrated defense staff acts as a single point organization for jointmanship in defense ministry which integrates policy, doctrine, warfighting and procurement. In an apparent snub to Beijing, Taipei can now lay the keels for a new fleet of next-generation military submarines thanks to tech provided by Washington. The company is willing to use military developments to analyze the mutations of bacteria inside peoples’ digestive systems. It believes a good diet can't be properly organized without comprehensive data on microorganisms living inside us. The US army has enlisted the help of a leading university to work on bringing Internet of Things technologies to the armed forces. However, the risks associated with such provisions when used by consumers may well still apply in a combat scenario - with far more dire implications. A scandal has blown up in Ukraine over the sale of a controlling stake in aircraft engine maker Motor Sich to Chinese investors. A Kiev court arrested the shares amid an investigation by the Security Service. Russian military expert Vasily Kashin explains what may have prompted Kiev's sudden change of heart over military cooperation with Beijing. A former British defense chief has said it is almost inevitable that "killer robots" will be deployed for military purposes and international bans will not work. Sputnik spoke to an electronics expert who agrees, and says NATO would be "naive" not to begin preparing for robot wars. The United States Navy has produced a charging device that can work underwater using wireless technology. 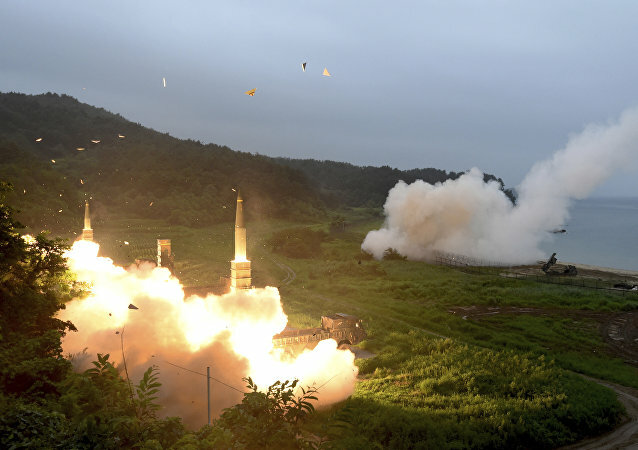 Ukraine’s military and industrial sector did not supply North Korea with arms and military technologies, Ukrainian National Security and Defense Council Secretary Oleksandr Turchynov said Monday. It has been revealed the UK relies on air support from NATO allies to patrol and guard its own territorial waters, as a result of scrapping the country's fleet of Nimrod Maritime Reconnaissance Aircraft in 2010, in just the latest demonstration of the country’s waning military capabilities. Russia and China are likely to invest in developing air defense systems in response to Washington's military buildup, political analyst Alexei Fenenko asserted, commenting on the USS Gerald R. Ford, one of the most advanced and expensive weapons systems in the Pentagon's arsenal. Defense contractors Boeing and Sikorsky Aircraft recently unveiled a CGI video of the SB-1 next-generation high-speed helicopter under development as part of the Future Vertical Lift (FVL) program. 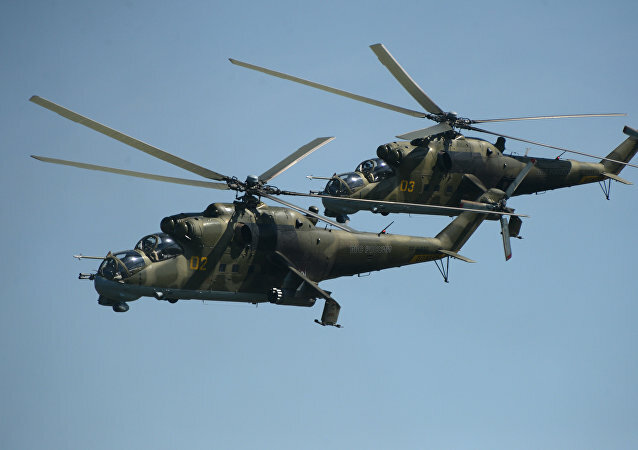 Similar projects have been in the works in Russia, primarily at the Mil Moscow Helicopter Plant and Kamov Design Bureau. 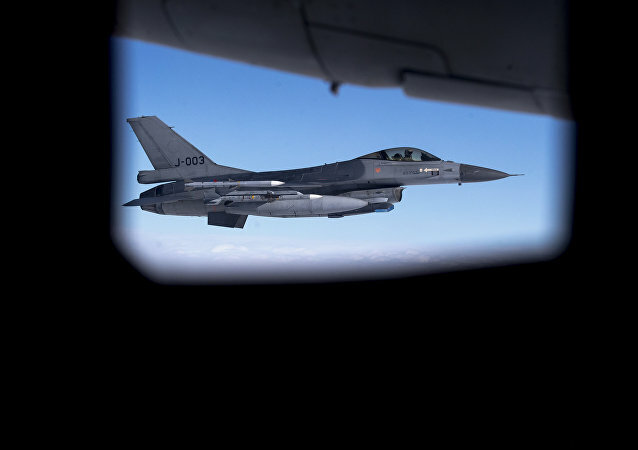 The United States has tested the latest upgrade to its B61, sending General Dynamics F-16 Fighting Falcon multirole fighter to drop the intermediate yield strategic and tactical thermonuclear bomb over a military training area in Nevada. 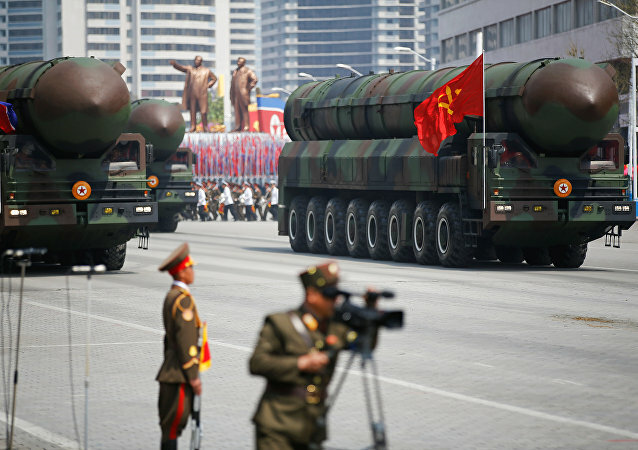 Foreign observers were "astonished" by the newest weapons systems displayed at a large-scale military parade held on April 15, the day marking the birth of North Korea's founding father Kim Il-sung, Russian analyst Vladimir Khrustalev, an expert with the Lifeboat Foundation, told Sputnik. Cutting-edge Russian-made nuclear-powered multipurpose attack submarines, known as the Yasen class, cost nearly half as much as the USS Illinois, the latest US-built Virginia class subsurface ship, defense analyst Konstantin Makiyenko told Gazeta.ru, adding that the Russian system is also to a large extent better than its American counterpart. United States President Donald Trump praised the soon-to-be-commissioned USS Gerald R. Ford aircraft carrier, the newest and most expansive weapons system in the Pentagon's arsenal, as "a great symbol of American strength." But defense analyst Roger Thompson told Radio Sputnik that the ship is in fact a mess. Iran wants to increase its defense tech cooperation with Russia, including the joint development of more anti-missile defense systems and fighter aircraft, Emad Abshenass of Iran Press told Sputnik.